One of the worst days of my life as a teenager was the day I returned to school after coming out of hospital being declared an epileptic. During all the insults that followed by nasty kids at school, particularly being called “a dumb epileptic” I made a pact with myself that I would do everything possible to overcome my ailments and be considered “normal” again. There were actually three main considerations I came up with, which I dedicated myself to, for the rest of my life. The first was to read every article I could get my hands on, relating to how the brain develops epilepsy and other such mental problems, and the second, was to study and accumulate enough knowledge to never be called “dumb” again. Whilst one would assume beating epilepsy would be considered more difficult than overcome than my third consideration, I was just a kid with a lot of fear and no wisdom, so on that note, I am sure you will see my next point. 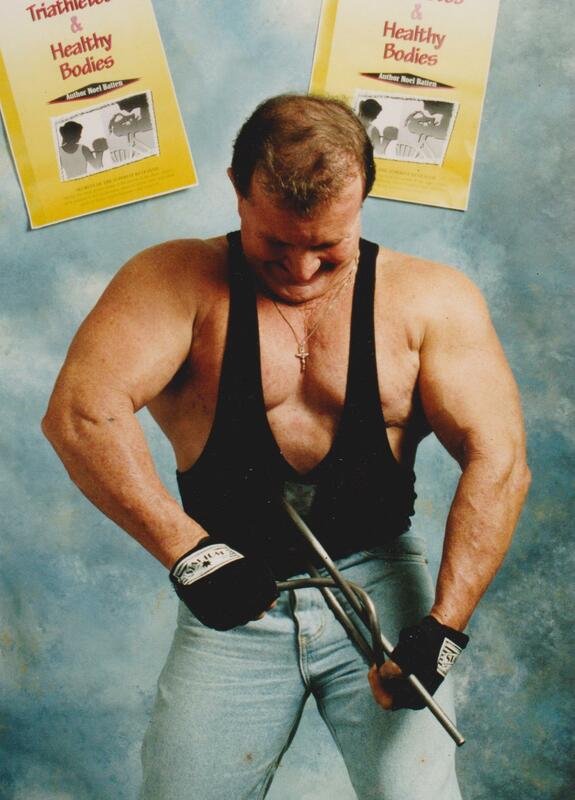 My third consideration was to develop so much muscle size and physical strength, nobody would ever bully me again or beat me up, at school or otherwise. Now that you are aware of the absolute drive I had behind me, motivating me towards the success of these three considerations, you may possibly understand how I could have become so physically strong, and also so knowledgeable about the mind and immune system, that I would end up having medical doctors coming to “me” for treatment. 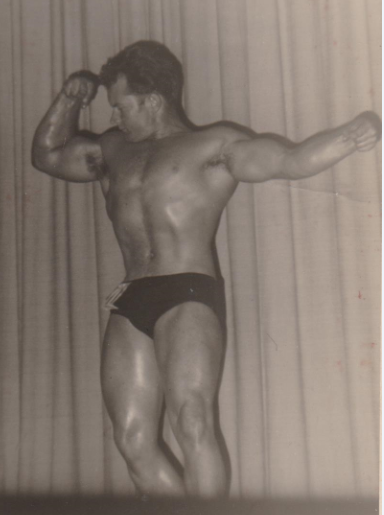 As my mother taught me to rely on prayer for guidance and happiness in life, I don’t believe for one second it was a coincidence that I met and was trained by such a strong and knowledgeable man as Rudy Droste (read about Rudy in Noel’s Story) and ended up working for an international bodybuilder and motivation speaker such as Paul Newington. 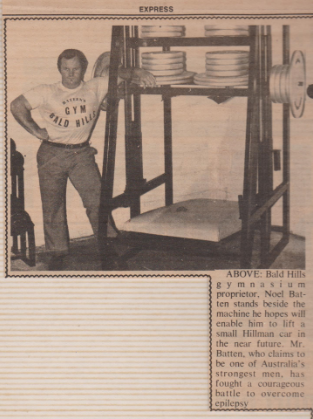 I truly believe I met these two greats, and learned sufficient information off them to regain my health and because a nationally successful weightlifter, due to the prayers put in by my mother and myself. I was very thin and a little unhealthy looking when I went for my interview to take on that job as a gym instructors assistant, but I did have a happy outlook and a great positive attitude, also instilled in me by my mother. 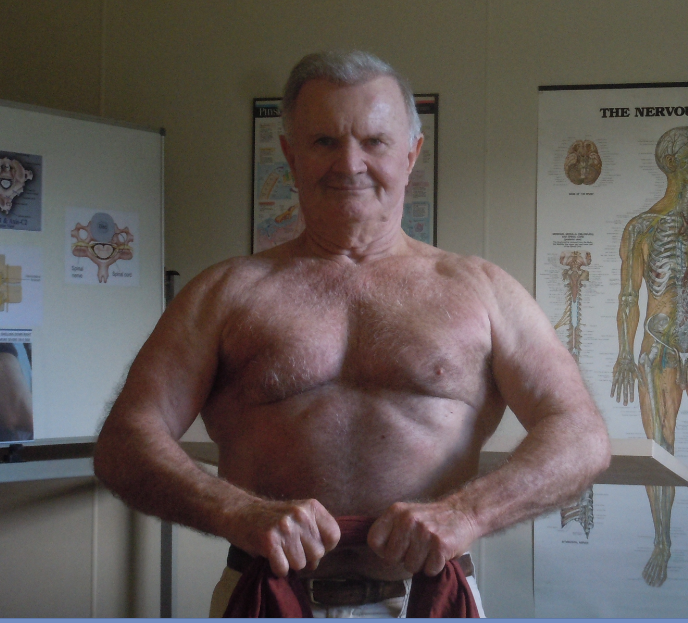 I got the job and was employed by Mr Phil Asmar of the Silhouette Health Studios in Queen Street Brisbane which is when I was assigned to work under internationally successful bodybuilder: Mr Paul Newington who placed 3rd, in the 1952 Mr Universe Competition. 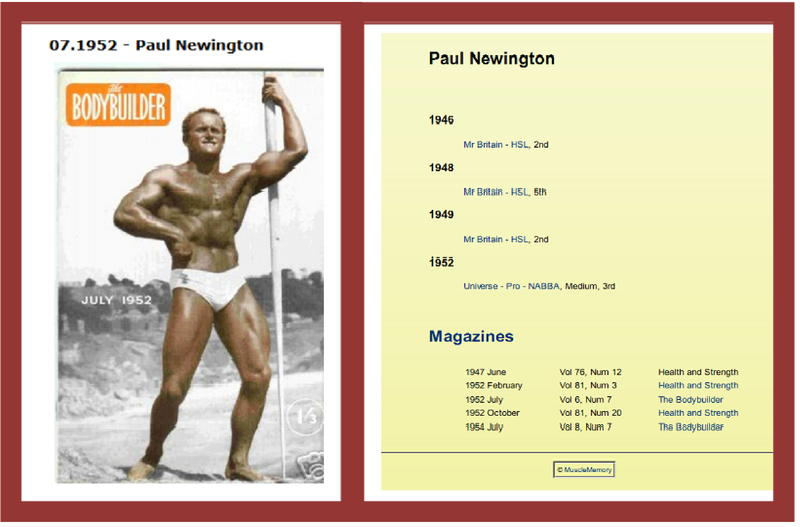 I was so blessed to learn from this man, particularly from his knowledge of the mind, and of various foods, vitamins and minerals relative to energy and the development of physical strength, muscle size and weight reduction. What he did not know about designing exercise routines for individuals, and about all these physical and mental essentials, and in the development of motivation and visualization to attract success, I simply did not need to know. 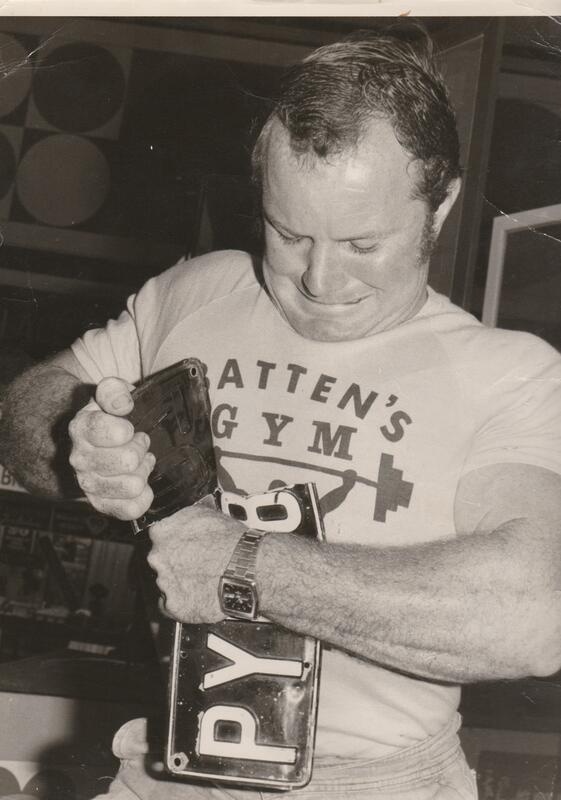 Mr Owen Norris from Bald Hills was the original founder of the BBAQ as it was his thought to begin this association to set better rules for the bodybuilding competitions being held. 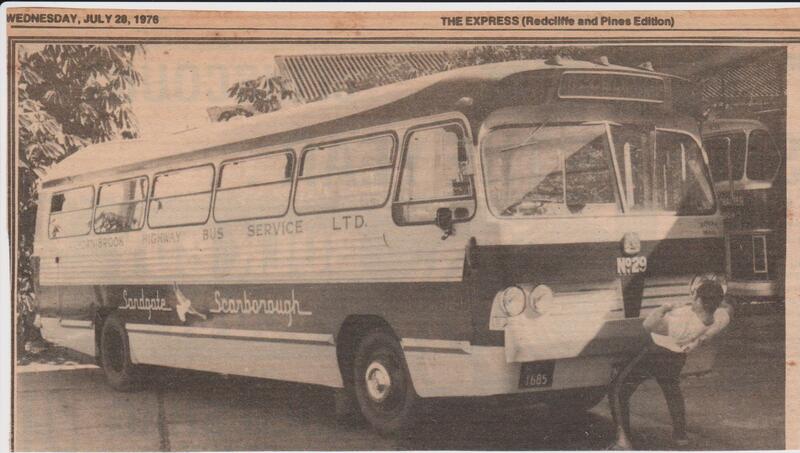 In those days everything relating to gymnasiums, fitness centres and bodybuilding competitions was very unorganized and political, which is why there were often complaints lodged about the judging of competitions being rigged. Owen was a very honest and very organized manager which made the organization’s activities run very smoothly and gain great respect. 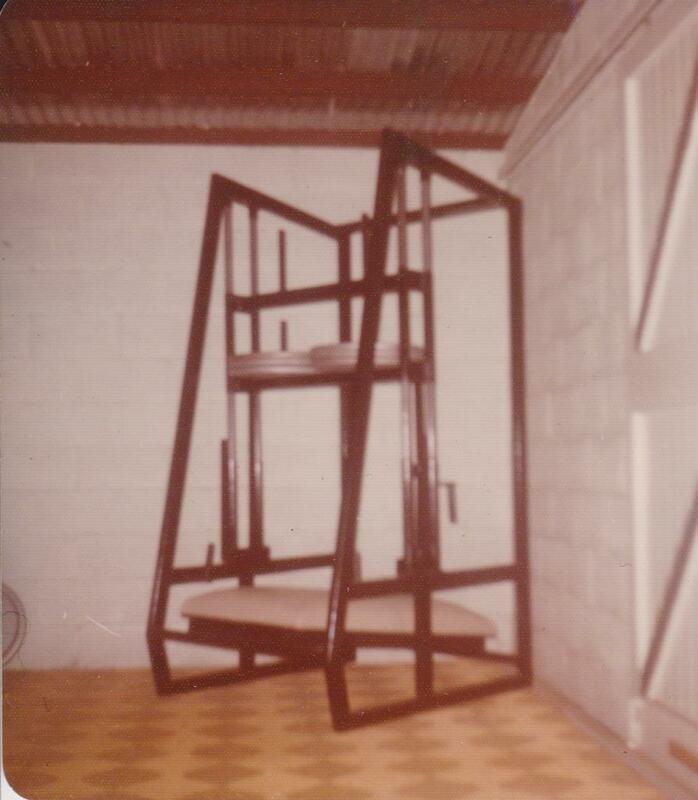 Soon after this association was founded, I was called on by Mr Ray Archer (Archer’s Gym Equipment and Archer’s Gym) to judge one of his competitions and whilst I enjoyed it, I needed to spend my time building up my fitness centre and natural therapy business, so I refrained from future judging events. I have felt very blessed to have overcome all my teenage health problems as well as having been so successful in the fitness industry as well as in my own businesses as a natural therapist. — These blessings could have only come from God Himself and I am extremely thankful. After Enjoying My 70th, Birthday On The 24th, Of November 2017 I Realize How Fortunate I Really Am. As Part Of The Agreement.